ORLANDO, Florida, Feb. 25, 2014 – Intel-GE Care Innovations™ and Caradigm announced today that they intend to form a partnership to expand current offerings for patient engagement. 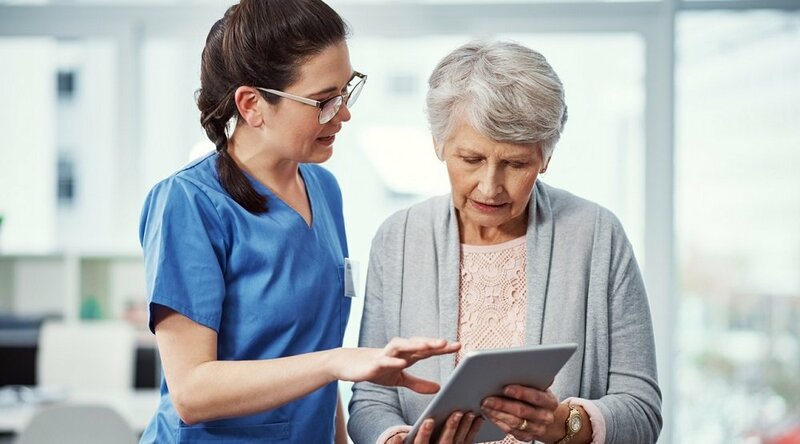 The organizations plan to leverage Care Innovations™ solutions for remote patient monitoring and smart sensor technologies for senior living with the Caradigm™ Intelligence Platform to deliver new insights and solutions for tailored care plans. Care Innovations will leverage Caradigm's advanced cloud-based intelligence platform and deep analytics capabilities to cooperatively build innovative solutions based on data collected from the patient's home. "The rate at which we are collecting and delivering robust clinical and behavioral data from the home is accelerating rapidly, said Sean Slovenski, chief executive officer at Intel-GE Care Innovations. "We need to integrate these diverse data sets to help support consumer preferences, lifestyles, communities, and care delivery models that lead to healthy consumer activation in their own care. We recognize that in order to reduce health costs and drive improvements in the healthcare delivery ecosystem, consumers must be engaged to play a more direct role. The robust data generated from remote care delivery systems can be harnessed to bring meaningful, personalized care support for clinicians, patients, and informal caregivers. 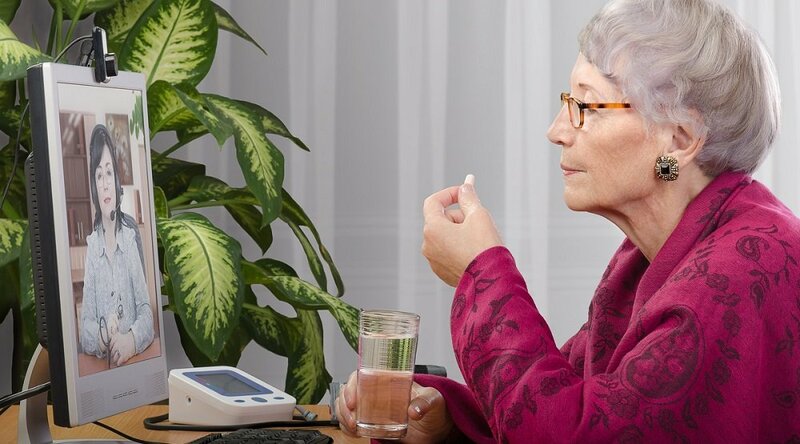 "Incorporating home health monitoring into the workflow of care managers will drive improved patient engagement and better adherence to care plans, said Brian Drozdowicz, vice president of population health at Caradigm. "By bringing together the strengths of our combined resources toward a common goal of providing solutions for healthy, engaged populations, we can rapidly drive patient engagement across the healthcare ecosystem. Caradigm will demonstrate its Population Health Management portfolio at HIMSS 2014 in booth #1047 as well as GE Healthcare's booth #1003. Care Innovations will be demonstrating its Guide Remote Care Management platform–a clinician-led, cloud-based solution that drives appropriate utilization of healthcare resources to positively impact a patient's knowledge of their health condition to drive behavior change in GE Healthcare's booth #1003. Caradigm is a healthcare analytics and population health company dedicated to helping organizations improve care, reduce costs and manage risk. Caradigm analytics solutions provide insight into patients, populations and performance, enabling healthcare organizations to understand their clinical and financial risk and identify the actions needed to address it. Caradigm population health solutions enable teams to deliver the appropriate care to patients through effective coordination and patient engagement, helping to improve outcomes and financial results. The key to Caradigm analytics and population health solutions is a rich set of clinical, operational and financial data delivered to healthcare professionals within their workflows in near-real time. 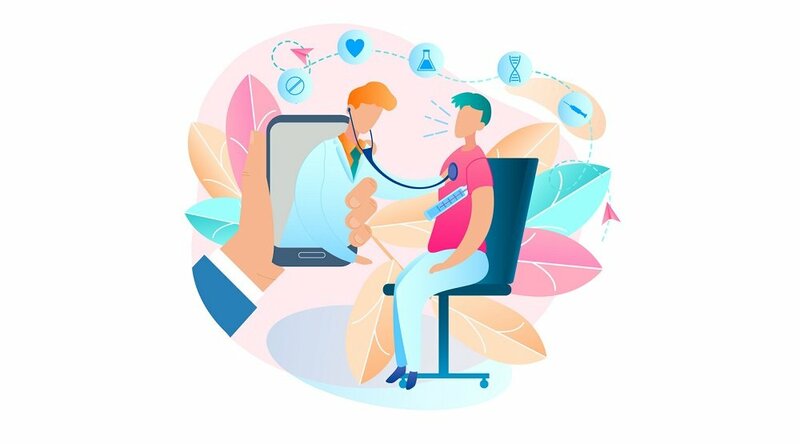 This data asset serves as the foundation for a growing number of innovative healthcare applications developed by Caradigm and industry partners, providing rapid incremental value to customers. Visit www.caradigm.com to learn more. Care Innovations is a unique joint venture between Intel Corporation and GE Healthcare. Formed in January 2011, we create technology-based solutions that give people confidence to live independently, wherever they are. 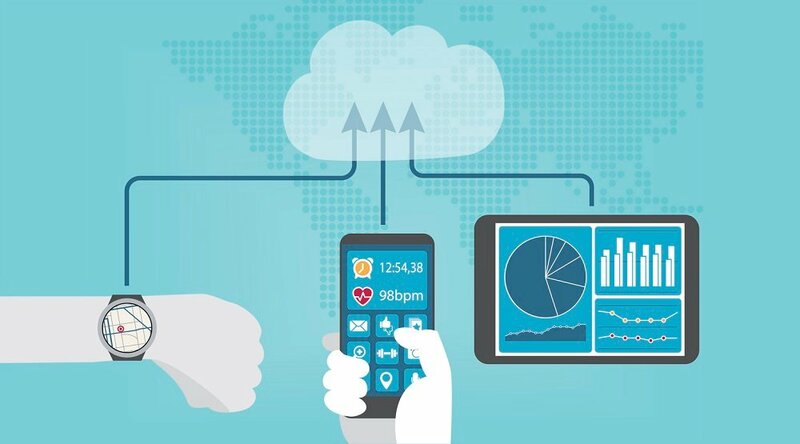 Care Innovations provides innovative and cost-effective patient monitoring solutions in senior living communities and in-home connected care settings, which aggregates data from a wide array of biometric, behavioral, and activity sensor sources to deliver insights for timely intervention and patient activation/engagement. We envision a future where care for individuals – including health care, aging care, and social care – is a unified endeavor centered on meeting the unique needs of each person. Visit www.careinnovations.com to learn more.